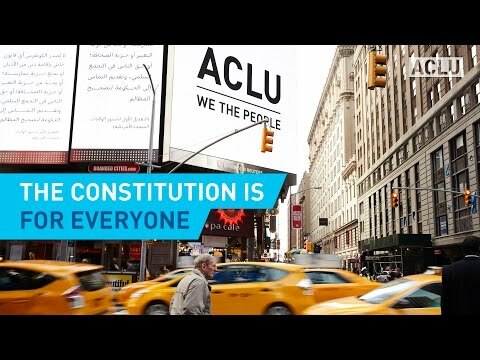 For nearly 100 years, the ACLU of Maryland has been fighting to protect everyone's civil rights, particularly the rights of people of color and other groups that have been historically discriminated against. Civil rights, which are an essential part of a democracy, protect each person’s right to live and work without discrimination, regardless of race, gender, religion, sexual orientation, ability, national origin, and many other characteristics. We strive to create a country where everyone’s civil rights are fully realized: where each person is treated as a full human being and has to the right to fairly pursue the American Dream.